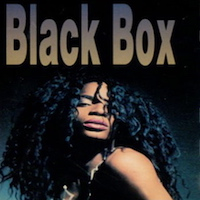 Black Box - Ride On Time - chart: No.1 - for six weeks! 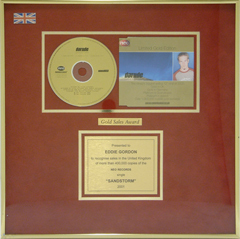 The record that changed dance music the world over, No.1 for six weeks in the UK and a happy time at RCA Records in the summer of 1989. Daniele Davoli the main man behind the record is still a good friend today nearly 30 years later.